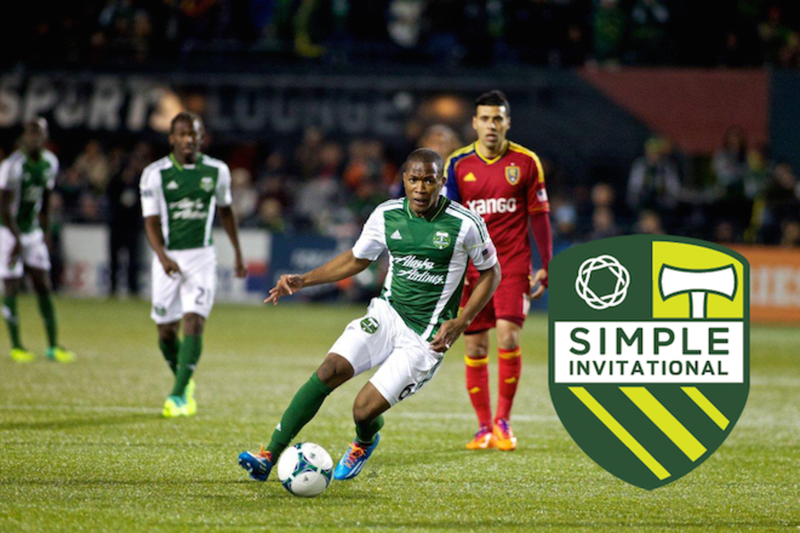 Sunday’s Simple Invitational opener was a rough and tumble affair, worthy of it’s billing as a Cascadia undercard. The rough part, unfortunately, cost the Timbers a player, and the game. Truth be told, you could feel the shockwaves reverberate around Providence Park when Ben Zemanski went down untouched. Former Timber, Pa Modou Kah (it’s always a former Timber, isn’t it) headed in the game’s only goal minutes later. Result notwithstanding, the big loss was Zemanski. 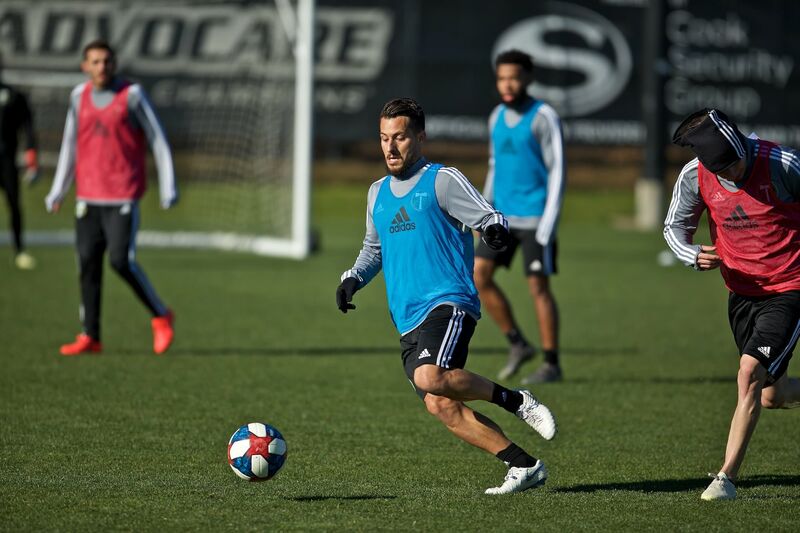 The versatile midfielder, who was expected to fill in until captain Will Johnson returns from his broken leg, suffered an ACL tear and is likely gone for six months. Amid the negativity, there is a major positive to take home. Nat Borchers put in a man of the match performance, and looked like he has been playing next to Liam Ridgewell for a decade. The latter, who returned from a successful loan spell mere days before, looks to have not missed a beat. Portland had the league’s fifth-leakiest defense in 2014, but if the two veterans in the middle play that way all year, the defensive turnaround could be immediate and hugely impactful. 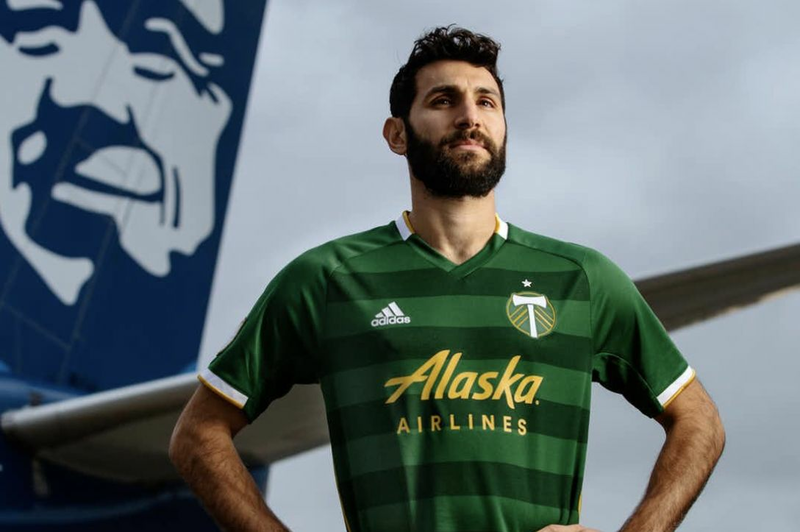 While the men in green didn’t seem to address the glaring issue of where offense, creativity—and ultimately, goals—will come from in the absence of Diego Valeri, offensive woes are a much simpler fix than defensive ones. The Timbers now turn their attention to the Chicago Fire. Coach Frank Yallop started three new DP attackers, including former Wigan Athletic winger (and FA Cup Winner), Shaun Maloney, in their 0-0 draw with Stabæk on Sunday. The Fire have now kept three consecutive clean sheets in the preseason, which focuses attention again on the Timbers’ attack. Caleb Porter indicated prior to the start of the Invitational that today’s match with Chicago will feature depth players, youngsters, and new signings. This surely means extended minutes for Sunday’s offensive standout, Dairon Asprilla. The young Colombian came on as a second-half sub, and showed energy, pace, and offensive flair. 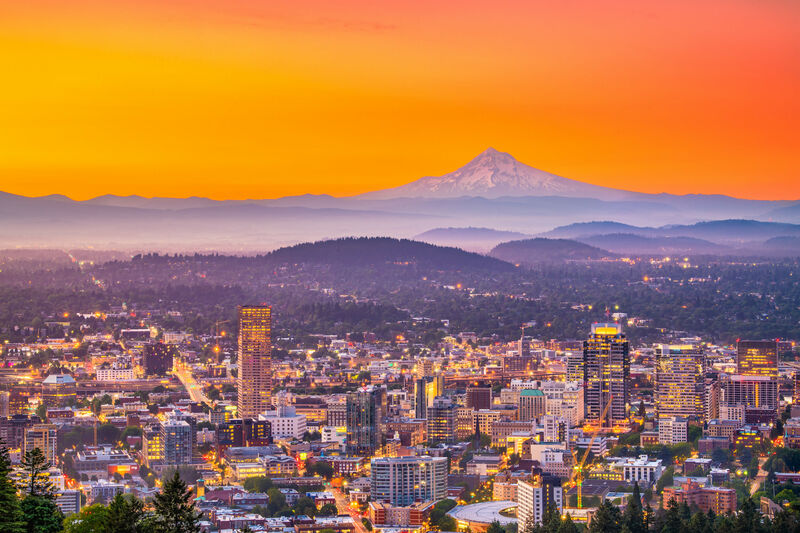 His second-touch howitzer from around 30 yards out nearly leveled the match five minutes from time, and was one of the Timbers’ most promising attempts on goal. Fortunately for Vancouver, the blast ended up within David Ousted’s range, but Asprilla’s ability to fire off a powerful attempt on target from distance is tantalizing. With wholesale changes afoot, the big question becomes whether or not Caleb Porter will use this match as an opportunity to test a formation with only one holding midfielder. The Timbers’ brass has been high on 2014 draft pick, George Fochive, and regardless of the Zemanski situation, he could be handed a start. Whether he sits alone in front of the back four, or is joined by 2015 first-round pick Nick Besler, on-trial Danny O’Rourke, or club captain Jack Jewsbury will be an indicator as to what Caleb Porter plans to do with his formation as we move towards the start of the regular season. 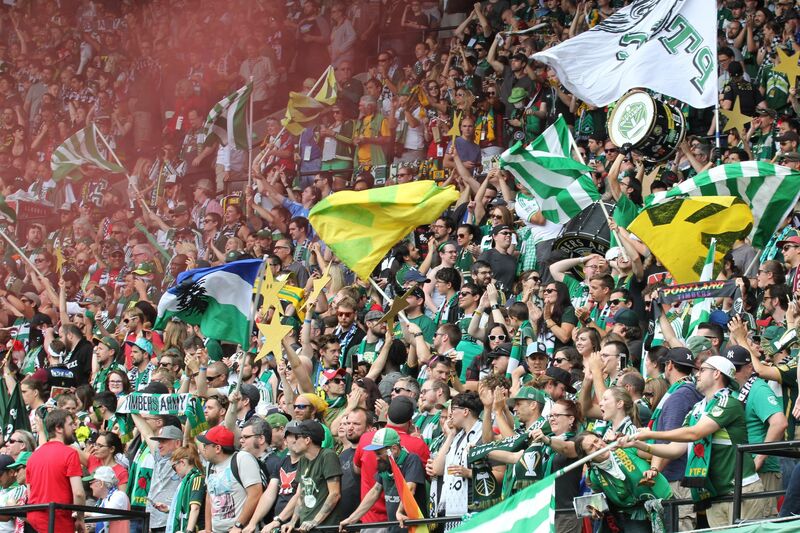 How the Timbers as a whole respond to this first bit of adversity will tell the greater tale.